The Goon Sax are a perfectly fun and dumb teenage garage band from Brisbane, Australia. The music is delightful and earnest. Blood Hunny and Wet Spot provide local support. The price is $6. The time is 7 p.m. The place is The Outer Space. Get in, it's bound to be good. 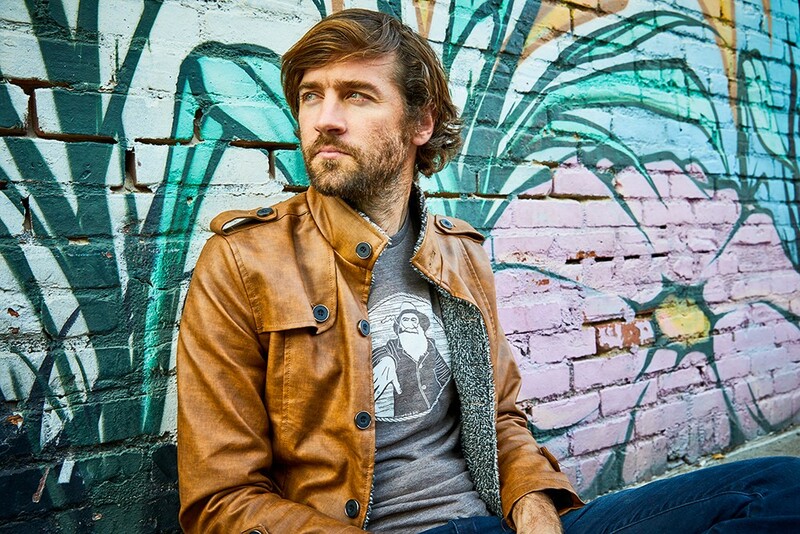 John Craigie plays The Old Steeple on Wednesday, Oct. 7 at 7:30 p.m. ($26).